In Care of the Soul, Thomas Moore explored the importance of nurturing the soul and struck a chord nationwide—the book became a long-term bestseller, topping charts across the country. 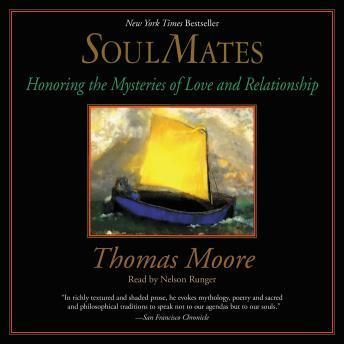 Building on that book’s wisdom, Soul Mates explores how relationships of all kinds enhance our lives and fulfill the needs of our souls. Moore emphasizes the difficulties that inevitably accompany many relationships and focuses on the need to work through these differences in order to experience the deep reward that comes with intimacy and unconfined love.